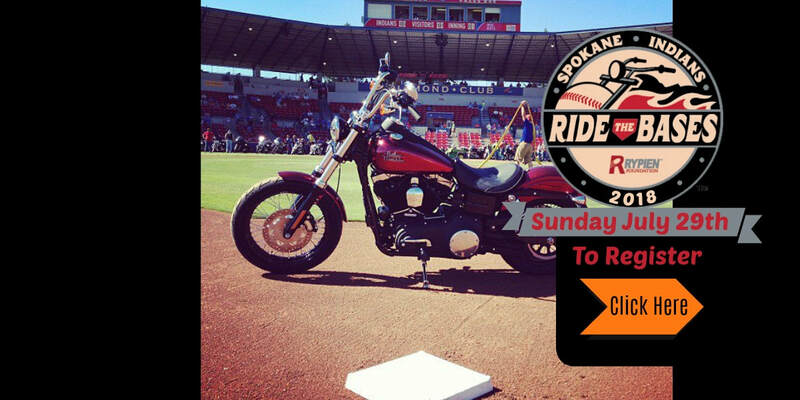 1:00 PM - Arrival at Park, come in south gate off Havana, designated M/C parking. Longhorn BBQ will be available for riders who have signed up. We are taking preregistration and registration can be done online. 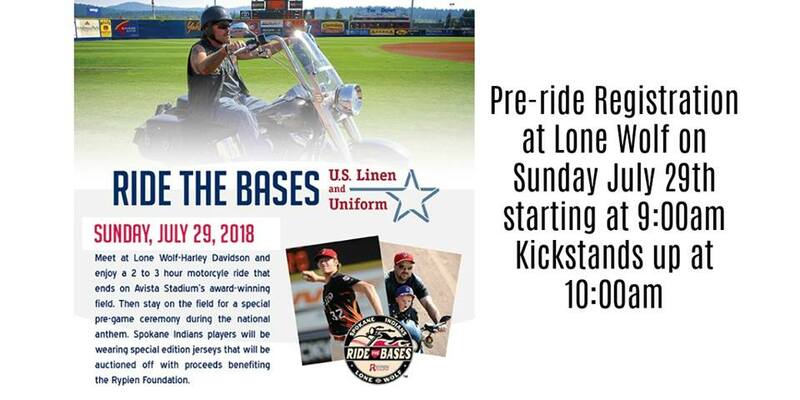 (Link is provided and clickable) Lone Wolf staff will greet our riders and provide wristbands when they get off their bikes. Please help us support the Mark Rypien Foundation and their worthy cause.